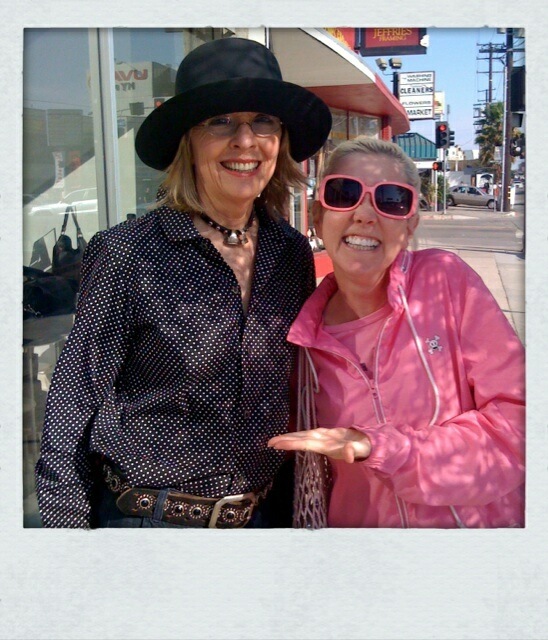 Casually shopping in LaLa land and look who I end up meetin'....the fabulous Diane Keaton! "Baby Boom" is one of my favorite Movies! YAY! I love Baby Boom and the lovely Diane!